Lush, bountiful citrus and fruit trees are the goal of anyone owning a single tree or an entire orchard. 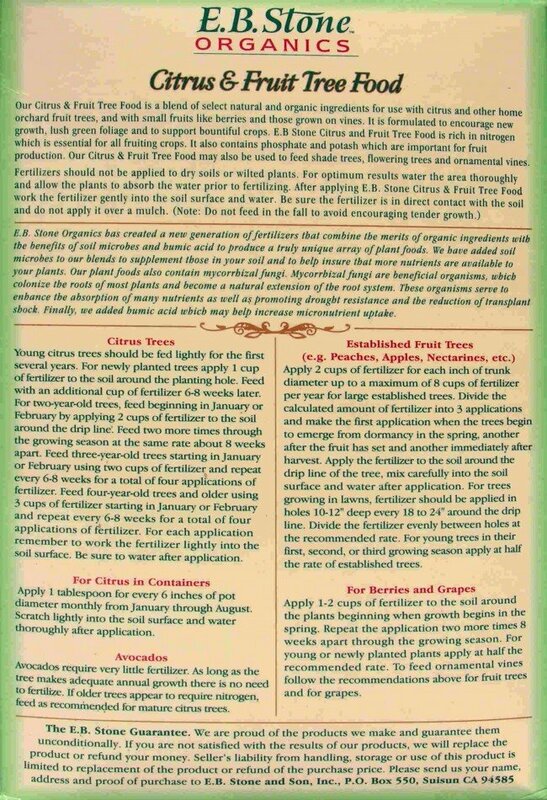 Keeping your young trees nourished at their hungriest stage is vital to their future productivity. E.B. 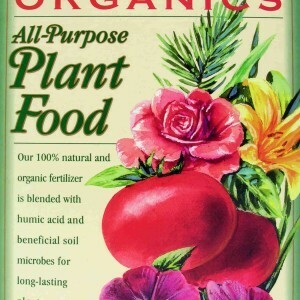 Stone Organics Citrus & Fruit Tree Food provides vital nutrients that spark growth, yield lush, verdant foliage, and produce a plentiful harvest. 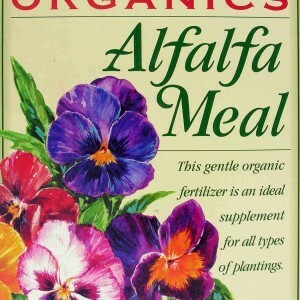 This blend of organic ingredients contains nitrogen, phosphorus, and potash, all of which contribute to fruit production. 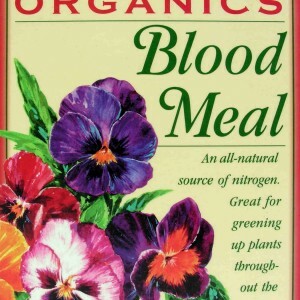 The ingredients include blood meal, dried chicken manure, bat guano, alfalfa meal, kelp meal, potassium sulfate, humic acid, and soil microbes including mychorrhizal fungi. In addition to citrus and other fruit trees, E.B. 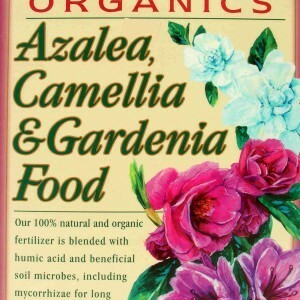 Stone Organics Citrus & Fruit Tree food is also an excellent fertilizer for fruits, such as berries, that grow on vines. Shade trees and flowering vines can also benefit from its use. 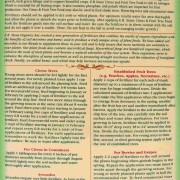 From the appearance of new growth until your young tree’s leaves become leathery, use E.B. 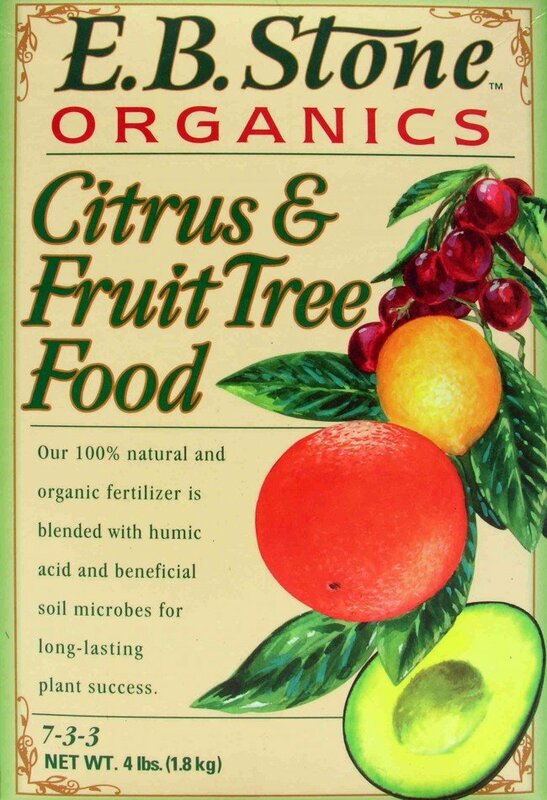 Stone Organics Citrus & Fruit Tree Food to fertilize the soil once per month. E.B. 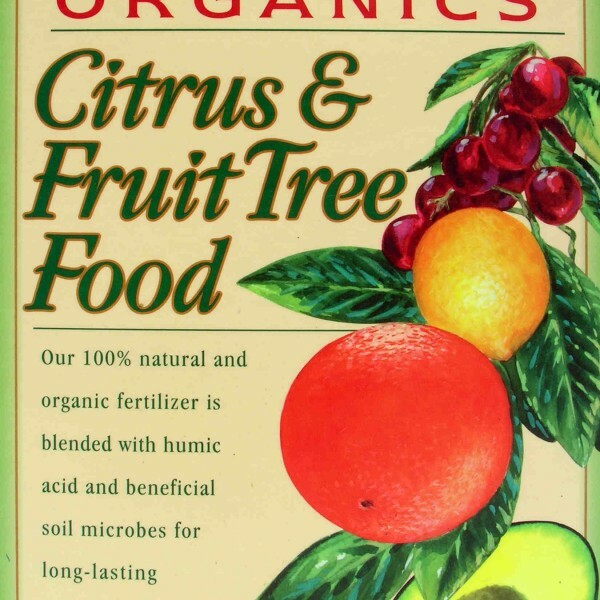 Stone Organics Citrus & Fruit Tree Food is available in 4 lb boxes, as well as 15 and 30 lb bags. Contact Whittier Fertilizer today to learn more.